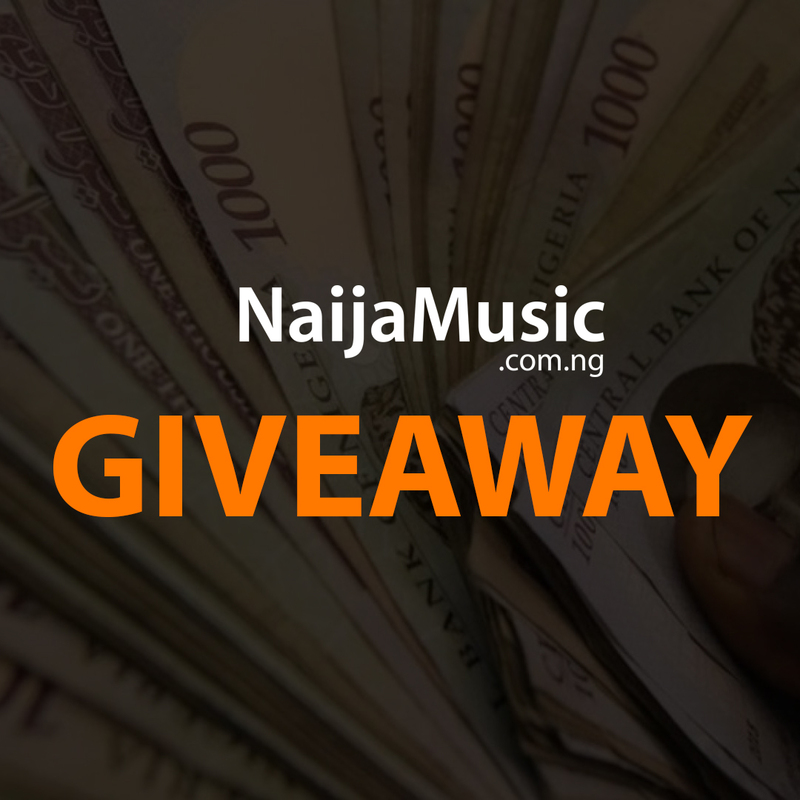 NaijaMusic.com.ng is giving away N150k this month. 5 people will win N30k each! To stand a chance to win, you have to follow the instructions below. 1. You have to subscribe to their Youtube channel(CLICK HERE TO SUBSCRIBE NOW!). 2. Drop a comment below. 3. Make sure a valid email address is provided. 4. The comment section would be closed on Sunday 30th Septmeber by 6pm. 5. They will contact the winners via email. Yay… First to subscribe and comment! The music in the youtube channel is interesting and entertaining.